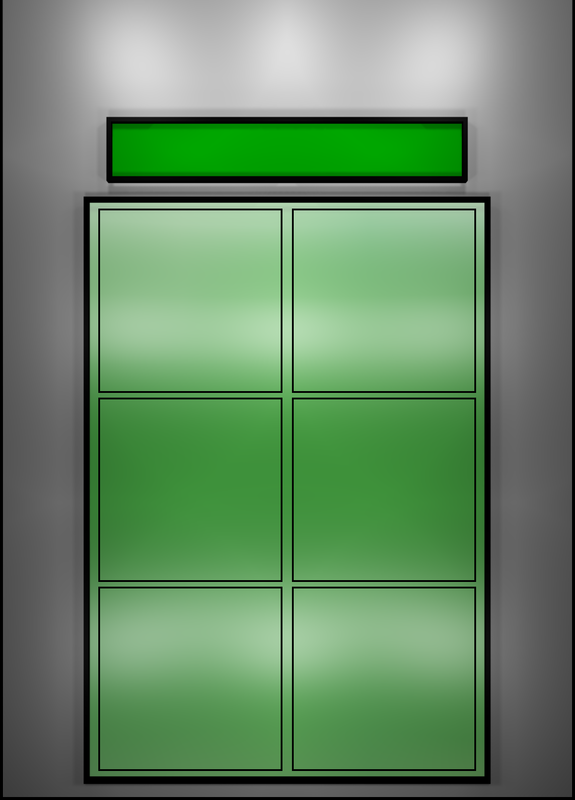 services are available for residential and commercial properties. 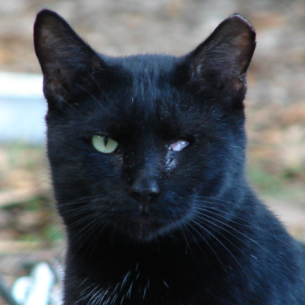 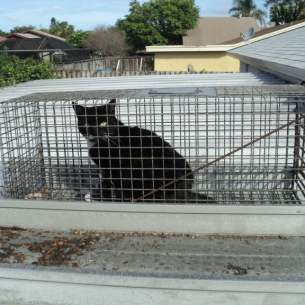 Animal Rangers nuisance feral cat control services in Cooper City, FL. 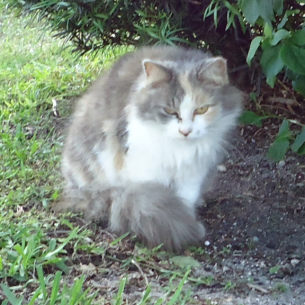 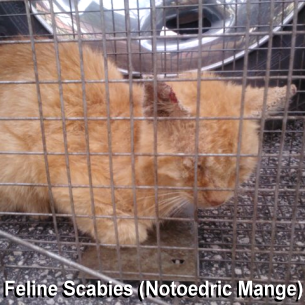 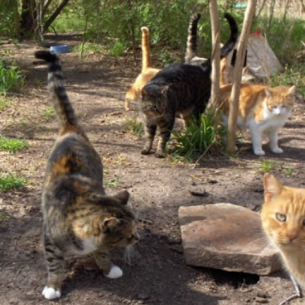 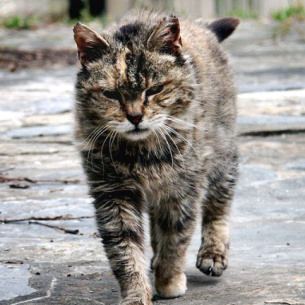 diseases and health risks associated with wild stray cats in Cooper City, FL.